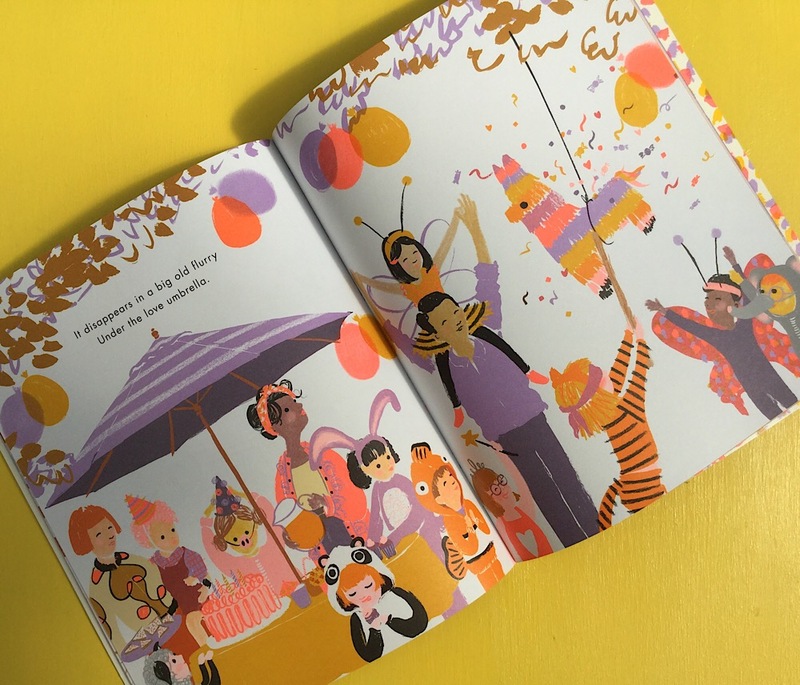 Through dazzling neon illustration and poetic rhyme this enchanting book reminds children that no matter what the worry or problem, there is always someone there who cares, keeping you safe under the love umbrella. This is a celebration of the diversity in our families and the world and the omnipresent love that unites us all. guaranteed to send any little one off to sleep to dream sweet dreams.